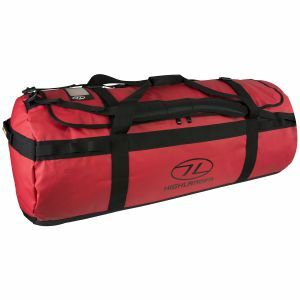 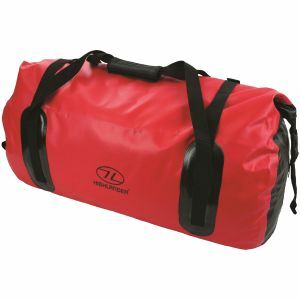 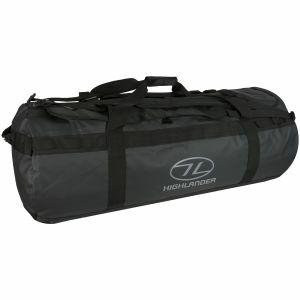 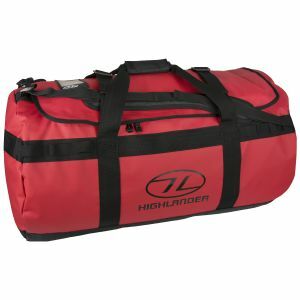 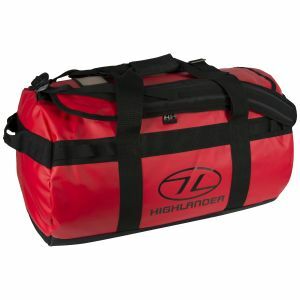 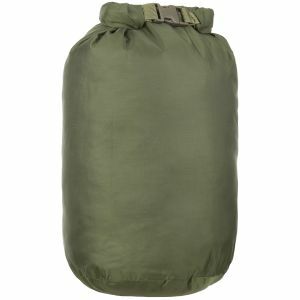 The great outdoors can be messy, but you can easily protect all your valuable belongings from water, sand or dirt with Military 1st range of sturdy, functional and fully waterproof bags and dry sacks. 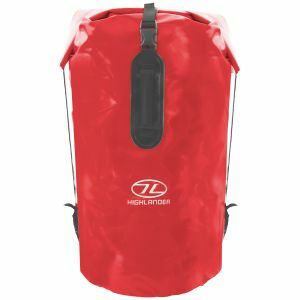 We offer an assortment of compact and water-resistant packs and pouches, each an essential component of every camping and travel kit. 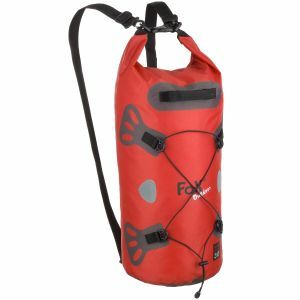 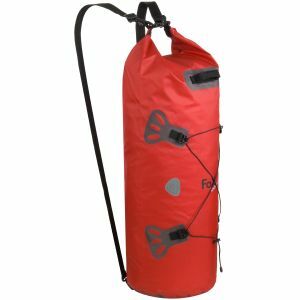 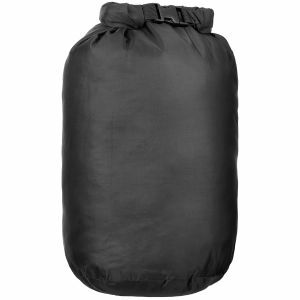 Our dry bags and sacks are designed to maximise capacity, are flexible and easy to carry, and come with secure, watertight closure systems, durable and waterproof coatings and welded seams. 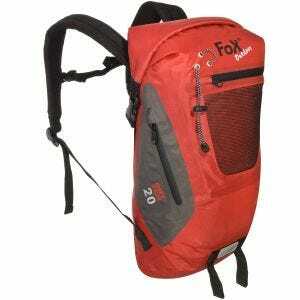 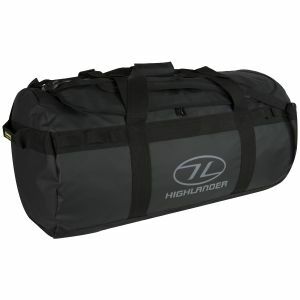 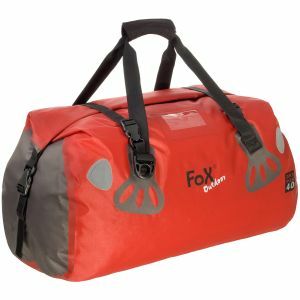 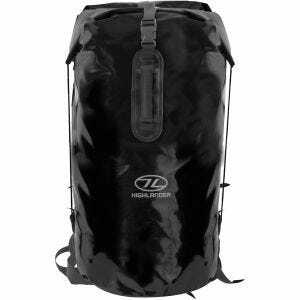 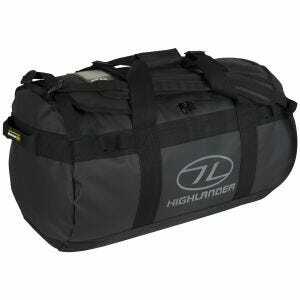 Available for both customers in the UK and Europe, lightweight and versatile dry bags and holdalls are perfect for hiking, fishing, sailing and bushcraft, keeping your gear organised and secure. 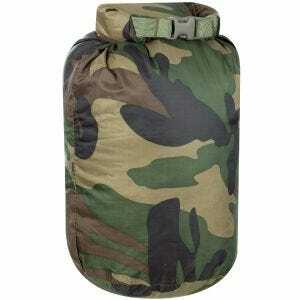 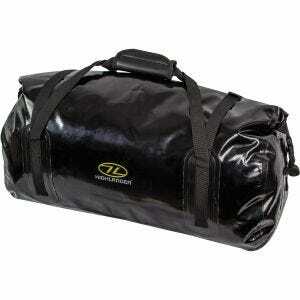 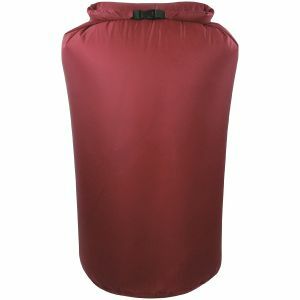 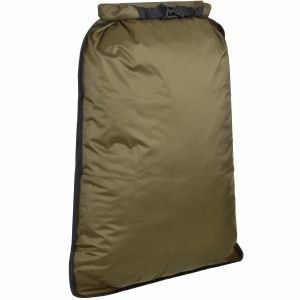 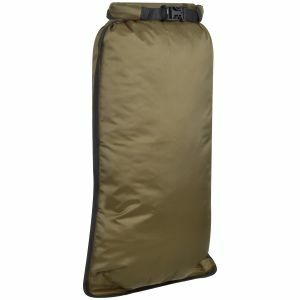 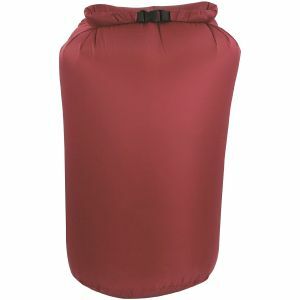 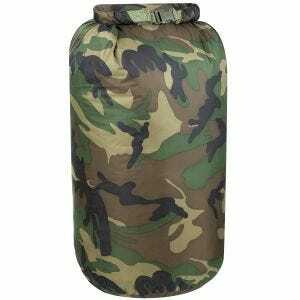 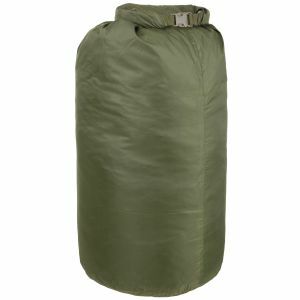 Here at Military 1st, we believe that you won't be ready for your next excursion until you have a dry sack in your pocket so don't leave home without buying one from us.